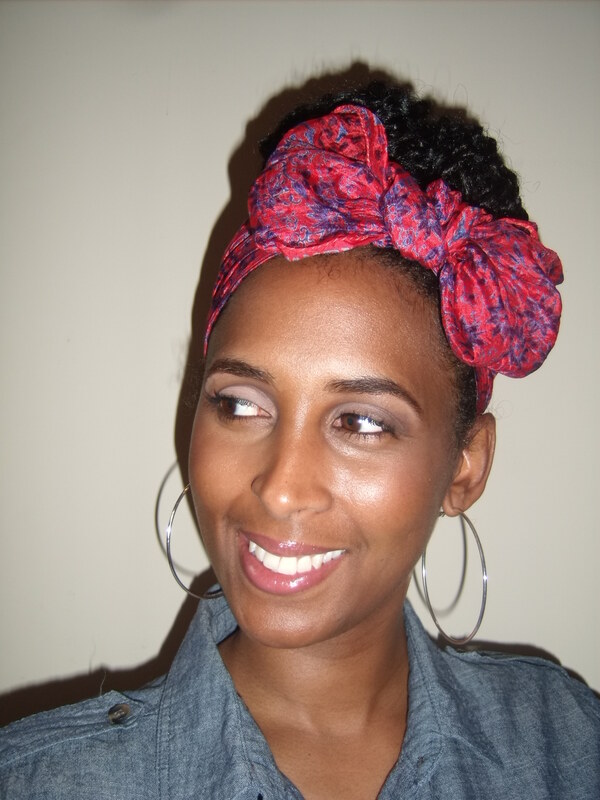 Rocking my fav look…the neutral eye! I have been debating about doing posts on beauty and makeup tips for sometime now but I have decided to go for it. So I am adding a new series to the blog…Savvy Beauty Tips! Now, let me be the first to say that I am NOT a professional makeup artist or demetologist…I’m just girl simply sharing my tips, tricks and love for makeup that I picked up over the past few years. To kick off the SBT series I wanted to start at the very beginning, Before the Makeup. In my opinion before you ever apply makeup you should consider the condition and health of your skin. Healthy skin should always be at the forefront. I personally think that if your skin ain’t (and yes I said ain’t) right then your makeup won’t be tight. Trust me, I have been in that place and it wasn’t pretty…so with that being said here are a few tips that have helped me. Start from the inside out. Eating a healthy diet and drinking plenty of water are very important to healthy skin (and a healthy lifestyle for that matter, but that’s another post). And doing this consistently is a constant struggle for me. But when I’m eating right and drinking plenty of H2O my skin has a certain glow. Develop a healthy skin regimen. I say keep things simple. Here is my routine…A.M. : Wash using Cetaphil and warm water. Pat dry. Apply moisturizer, I use Equate Naturally Beaming Daily Moisturizer. P.M.: Wash using Cetaphil and warm water. Pat dry. Apply moisturizer, at night I use 100% Grapeseed Oil. Very, very simple. Of course if I have any breakouts, I alter the P.M. routine by applying pimple cream to needed area. Other than that, my skin regi is pretty basic. ALWAYS, ALWAYS, ALWAYS remove your makeup before bed. Now even on those days when I get home and I am dog tired, I may not wash my face but rest assured I will remove all makeup before hitting the bed. So, I always keep facial towelettes on hand at home and when I travel for that purpose. Leaving makeup on your face is the worse…(1) Your face needs a chance to breathe and it can’t do that with makeup all over it. (2) Mascara makes your lashes stiff and hard so when you rub your eyes while sleep your lashes could potentially break. And (3) who wants to wake up with a dirty pillow? Yuck. Get your Zzz’s. Rest is also very important…that’s why its called Beauty Sleep. Lack of sleep shows all over your face, at least it does on me. I get heavy bags and dark circles under my eyes. And my skin just looks dull. So I make it a point to get at least 7 hours (usually more) each night, that way I look refreshed and renewed in the morning. Moisturize. This is also important and I often think that this step is overlooked. Make sure you chose the right moisturizer for your skin type (oily, dry, normal or combination) that has an SPF of at least 15. Exposure to the sun can cause skin cancer (even in African-Americans) so make sure you are protecting your skin. This entry was posted in Savvy Beauty Tips on May 7, 2012 by Roni the Savvy Housewife.